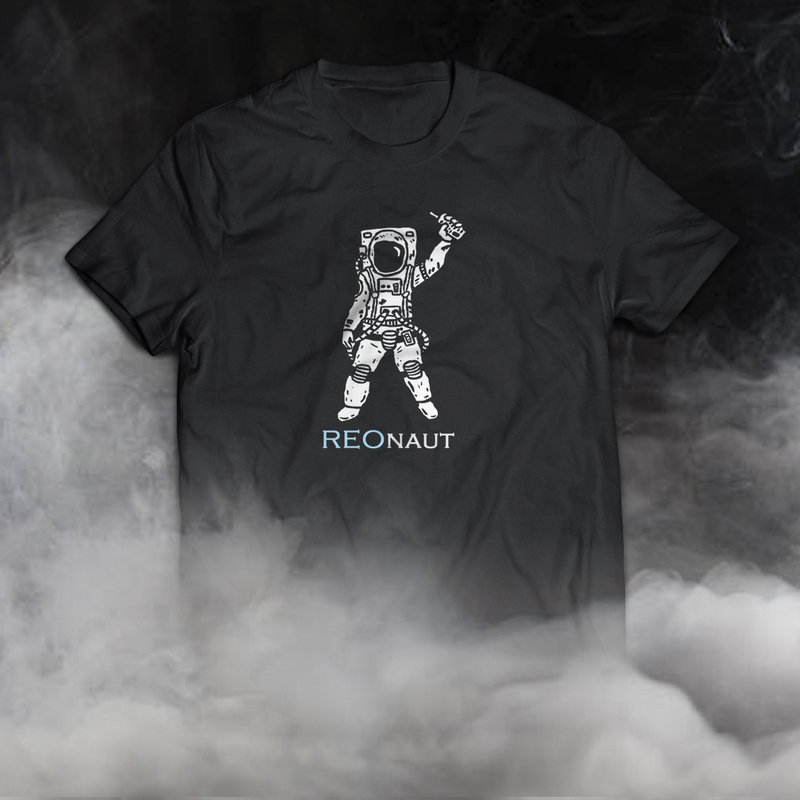 Show your love for REOSmods with this comfortable and stylish Squonker T-Shirt. Are you a True Squonker?!?! If you are then prove it by purchasing one of these high quality Squonk t-shirts. These comfortable shirts by Next Level Apparel are super soft and made of a 60/40 cotton and polyester blend. The slightly slim fit will give you an up to date modern look, that you are sure to be pleased with. 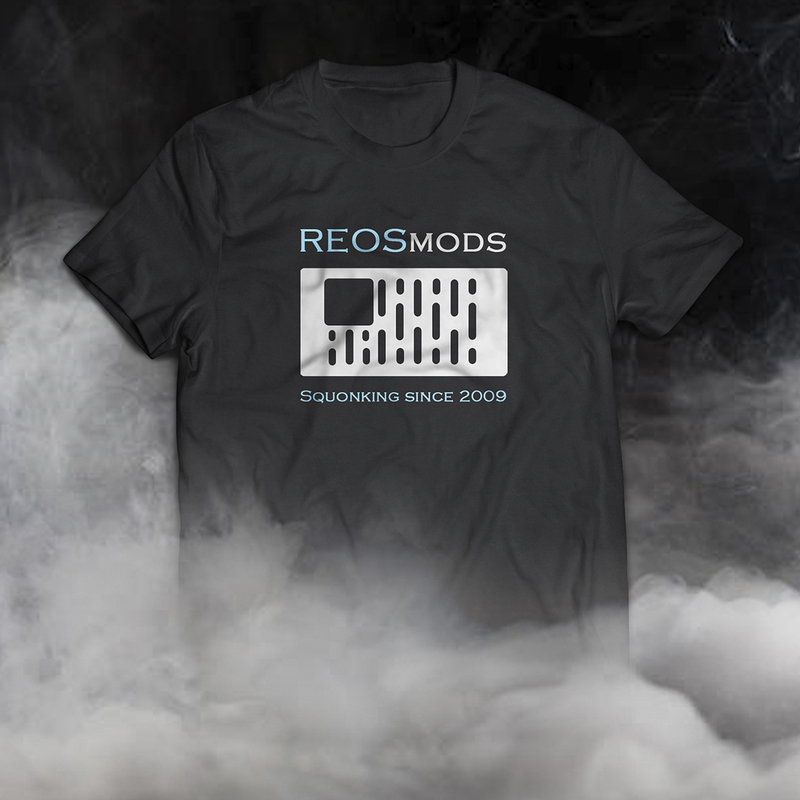 Show your true love of REOSmods with one of our most highly requested shirt designs.